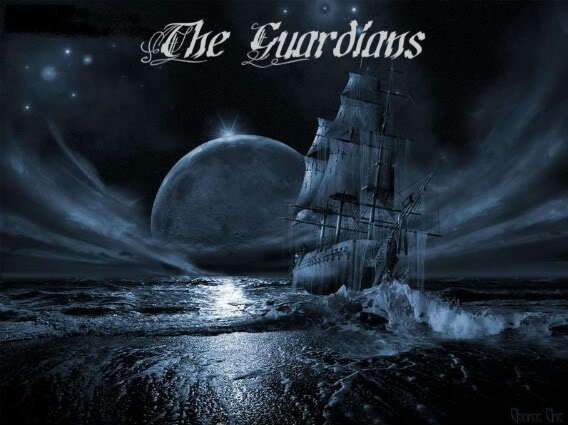 The Guardians :: The Guardians Basics :: PIRATE TRANSLATOR!!! Oh and if you want it for yourself just click the "Grab It!" at the bottom and then select "embed" and "copy". Then you can paste it anywhere you want it to go! !